Emily Luscombe, former deputy MD at Bell Pottinger's former 80-strong Engage division, has joined Golin as deputy MD in the London office. Reporting to London MD Bibi Hilton, Golin said Luscombe would be responsible for key operations and oversee the agency’s corporate, b2b and technology teams. Her appointment will also see Nick Bishop, previously Golin head of corporate, move to a newly created role of head of corporate strategy, focusing on strategic consultancy, corporate narrative development, as well as reputation building and protection. Luscombe spent seven years at Bell Pottinger until its collapse in September, latterly for its newly-launched Engage division, led by MDs Hugh Taggart and James Thomlinson. Taggart now works for Edelman, while Thomlinson is understood to have joined geopolitical specialist Consulum. Prior to Bell Pottinger, Luscombe worked for PR agencies Camargue and Porter Novelli. 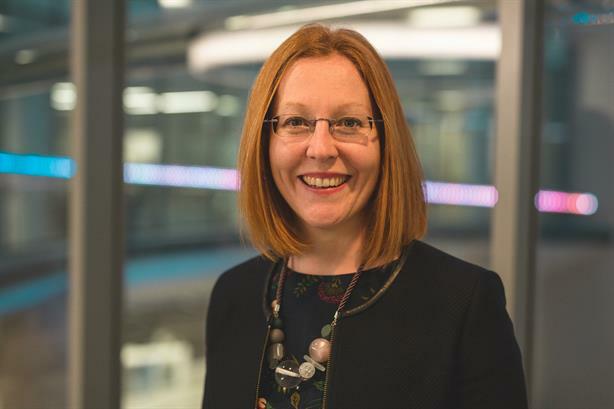 Hilton said of Luscombe: "Her combination of deep knowledge in the fields of corporate and b2b comms, along with hands-on experience of building and leading integrated teams, will play a key role in driving further growth and award-winning work in 2018. "We also have a shared passion for improving diversity in all its forms. I’m looking forward to working together in our ambition to be the most progressive employer in the industry and the defining agency of the decade." Interpublic-owned Golin is listed 17th in PRWeek’s most recent UK Top 150 Consultancies list, with estimated revenue of £25m in 2016. Last week, PRWeek reported that Golin's London office has been appointed to a project to develop a corporate narrative for German drugs giant Merck KGaA. On Thursday, Hilton was named as the new president of Women in PR.